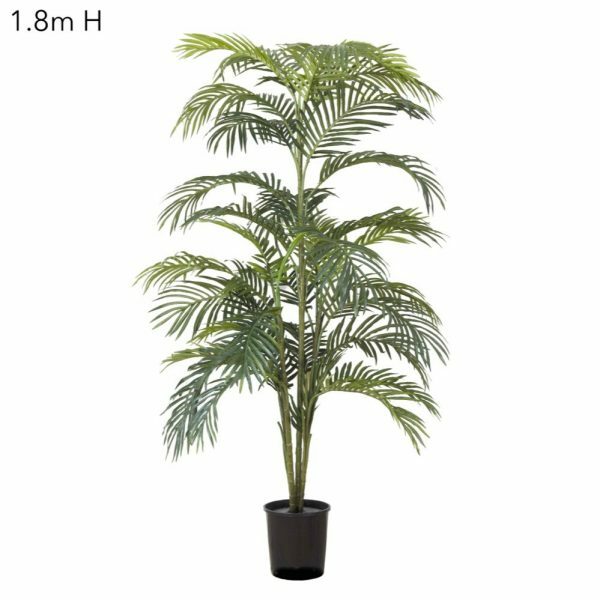 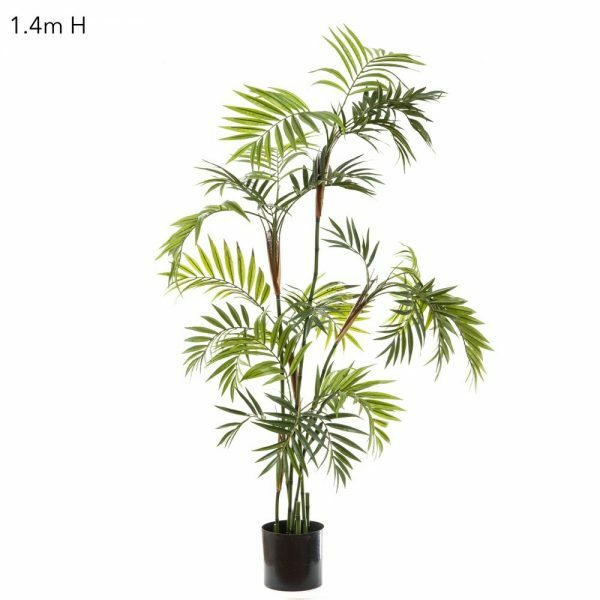 A Ficus Retusa Tree 1.8mt with quality realistic foliage and natural timber stems is a definate “must have”. 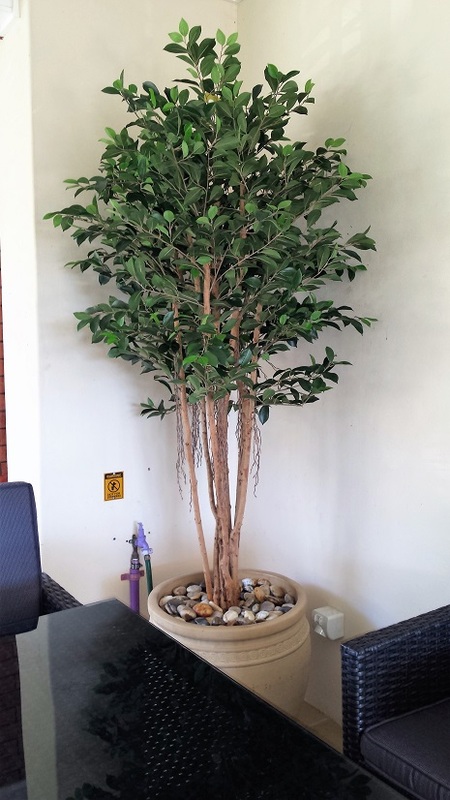 A Ficus Retusa Tree 1.8mt with quality realistic foliage and natural timber stems is a definate “must have”. A Ficus Retusa Tree 1.8mt has natural looking air roots hanging out below the two tone realistic foliage with multiple natural timber trunks. 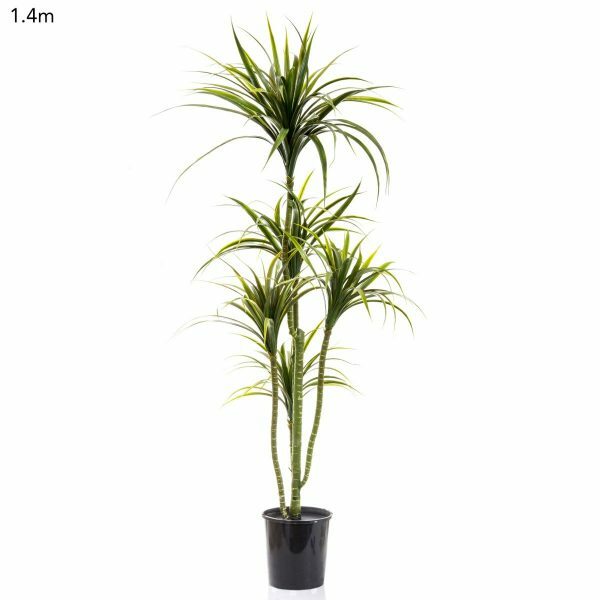 Simply drop the base into your pot and surround with stones for stability. 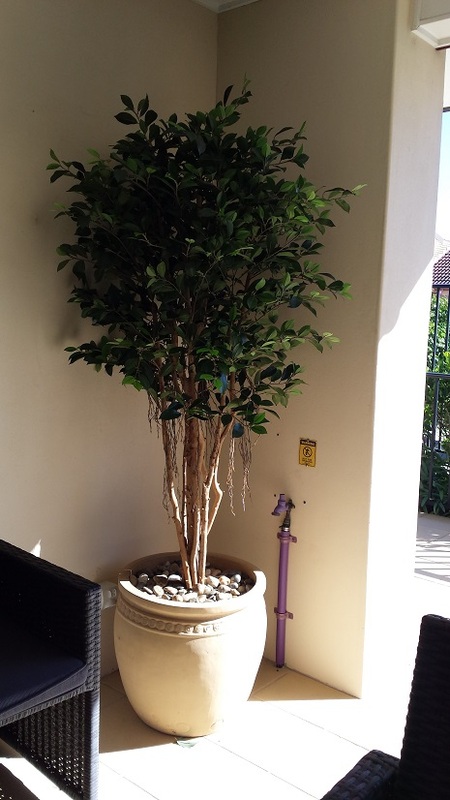 Cleaning is as simple as just hosing down once a year..let it dry off and replace into your pot.